Entering the land is more than just possession. brings Israel into their Promised Land. In spite of overwhelming evil. Read it to rest in Him. The Israelites enter the land, eat its fruit, and want to rest. But first, they must remove the evil. 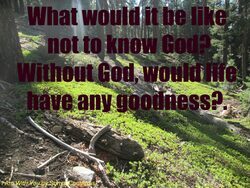 They find the inhabitants know nothing of God, let alone acknowledge His control. In the midst of evil, God is with them. before they can arrive at His rest. Wow! So glad to see Book 3 of this series out now. 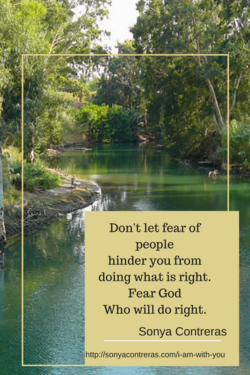 The Israelites have made it through the wilderness and miraculously cross the Jordan River, defeat Jericho, face challenges at Ai, and run into lots of learning opportunities. And the heroes of this one, besides Joshua, are Salmon and Rahab. 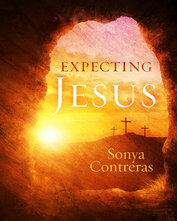 I think what I really like most about Sonya's books is that they portrays these (in my mind) archaic, dusty Bible people with real-life personalities and problems against a backdrop of God's revealed Truth. These people come alive, and I start walking in their shoes. 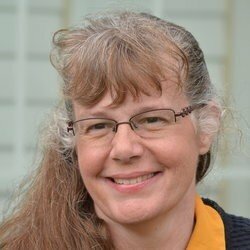 Her Bible fiction, as well as her other articles and booklets, are excellent material for a young adult audience. 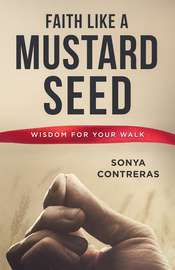 I have just finished reading an inspiring, educational, and enjoyable book by Sonya Contreras, I Am With You. It is the third book in a series about how the Israelites escaped slavery in Egypt, wandered in the desert for forty years, and finally were settled in the land God promised them. This book focuses on how they conquered the land, but more importantly it focuses on God's provision, and His faithfulness to be with them throughout the journey. The book is based on historical events which are recorded in the book of Joshua. 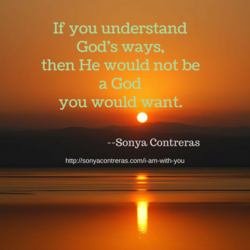 Interspersed throughout the book are practical lessons of biblical principles, especially about God's nature. I was enlightened and uplifted as I saw examples of God's wisdom, justice, holiness, love, mercy, and faithfulness. 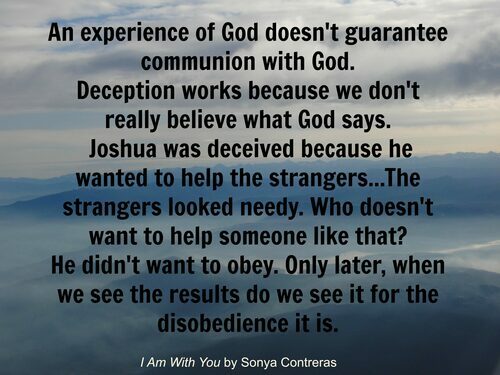 I was sobered by reminders of the consequences of disobedience, and of not trusting God. Even when we fail, God never forsakes us. These principles are still applicable today. I received no payment for this review except for a free book. 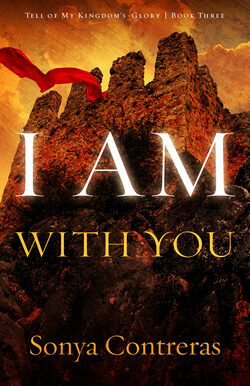 I AM with You tells of the Israelite's conquering the Promised Land. It takes a few chapters from the Bible and makes them come alive so that we can imagine what it must have been like for the Jewish people. Loved the book, once I got into it I couldn't stop reading. 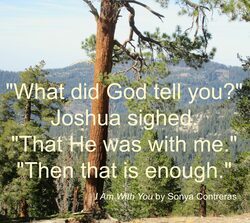 Sonya Contreras's book "IAM WITH YOU" brings me to a new level of understanding of scripture I've read and studied many times. 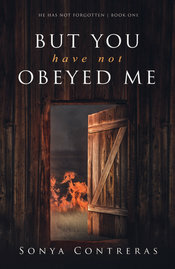 Through this book I experience the trials and conquests of God's people as they take over the land God promised them. I am so thankful Sonya has such a vivid imagination. 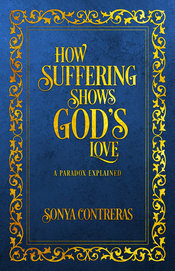 Through her writing I am able to have a deeper understanding of the life experience that God's people went through. 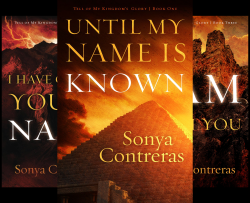 I was blessed by reading this book as I have been by her past books that are in the series "Tell of My Kingdom's Glory" I'm impressed with the research she does and how she adds the human elements.
" I received no payment for this review except a free book."